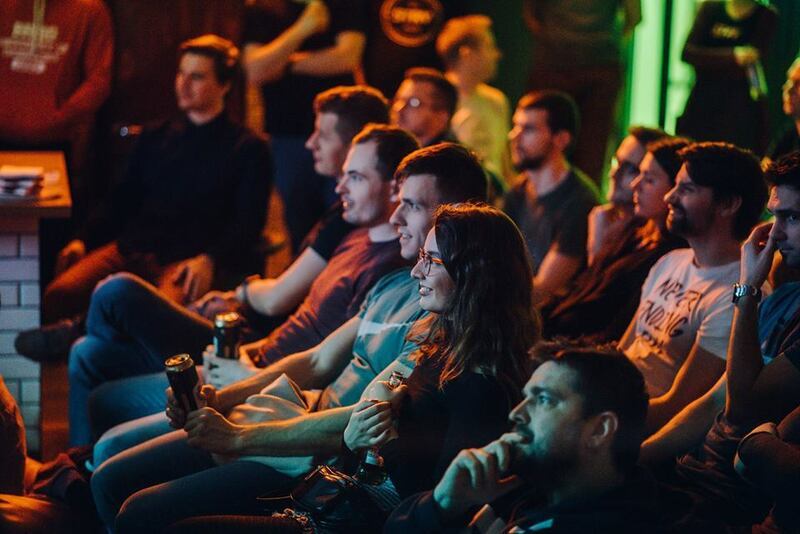 The first STRV Android event of 2019 has come and gone, and our speakers brought their A-game. In a packed room of curious, like-minded people, our lightning talks covered MotionLayout, Flutter, ML Kit and Vector Drawables. Didn’t get a chance to come by? We got our speakers to share their thoughts, a summary of their topics and their presentations. Check it out below, and find out what we’re planning next! After attending the Android Dev Summit last year, Roman got the chance to talk with the creators of MotionLayout. That inspired him to try it out, learn more and to share what he’s discovered with our meetup’s audience. “MotionLayout is the latest addition to animation APIs on the platform. It stands out amongst other types of animations by being touch-driven,” Roman explained. “You can, of course, run animation on tap, but the biggest advantage here is being able to control the progress of the animation by dragging your finger on the screen. This allows you to replace the current collapsing toolbar or drawer layout with your own implementation of fully-custom animations. You can also upgrade your current screens with new, immersive experiences for users. All of that with no additional code to your view classes. Everything is fully declarative, and done in layouts and xml files. 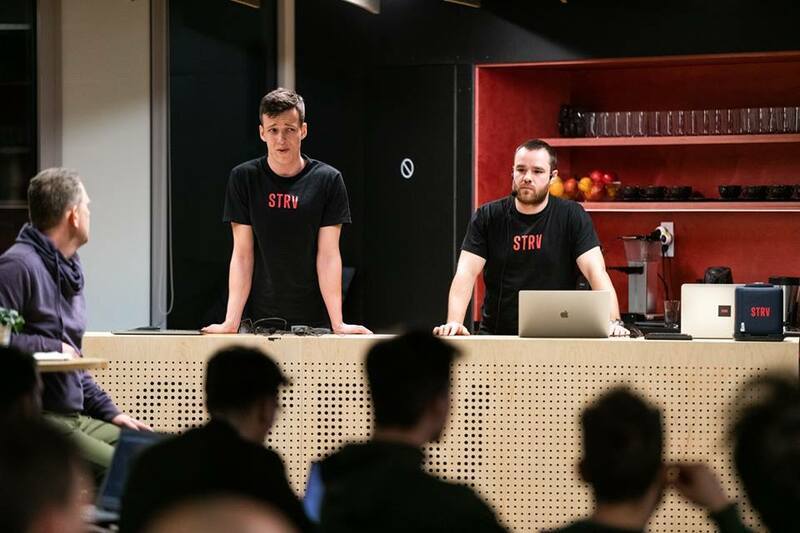 Roman has been with STRV for almost five years, during which he played an important role in perfecting one of STRV’s biggest projects to date - ClassDojo. Now, you can find him working on a fun, soon to be released app. Juraj Kuliska shed light on how Vector Drawables on Android work, covering drawing both simple and more complex paths. “With these skills, developers can easily create customized icons or other visual assets. That means they can make small changes on their own, without the help of designers — which I find highly valuable,” said Juraj. 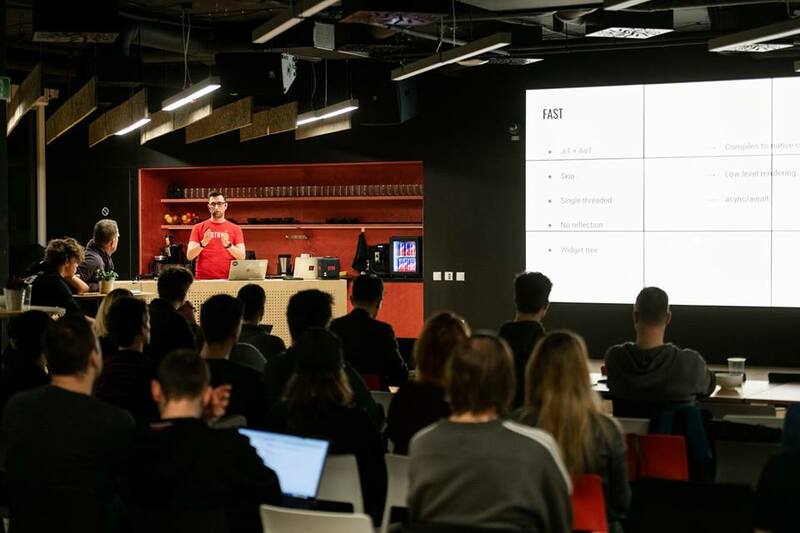 “I was really happy with the whole meetup, including the number of people that took part, and how much interest they all showed in the presented topics,” he added. 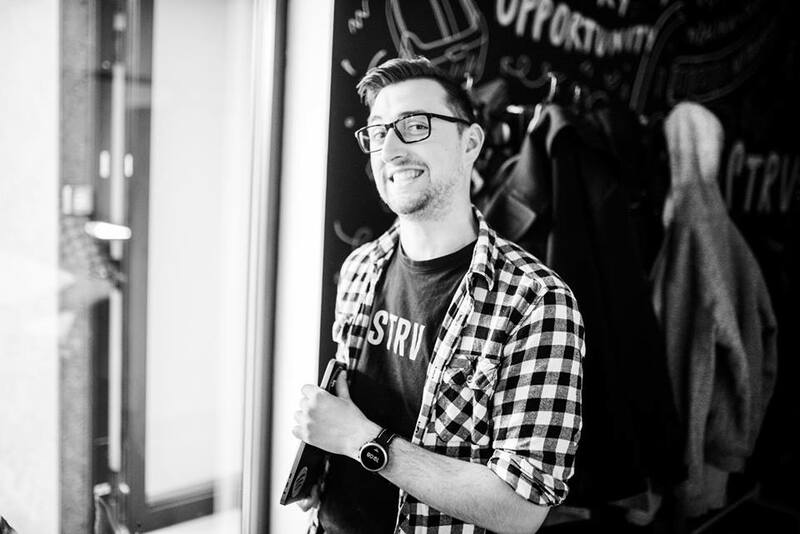 Juraj has been with STRV for over four years, and has worked on multiple large projects — like ClassDojo — that have reached millions of users. He is currently taking on the challenge of a new role: acting as Android Platform Lead. 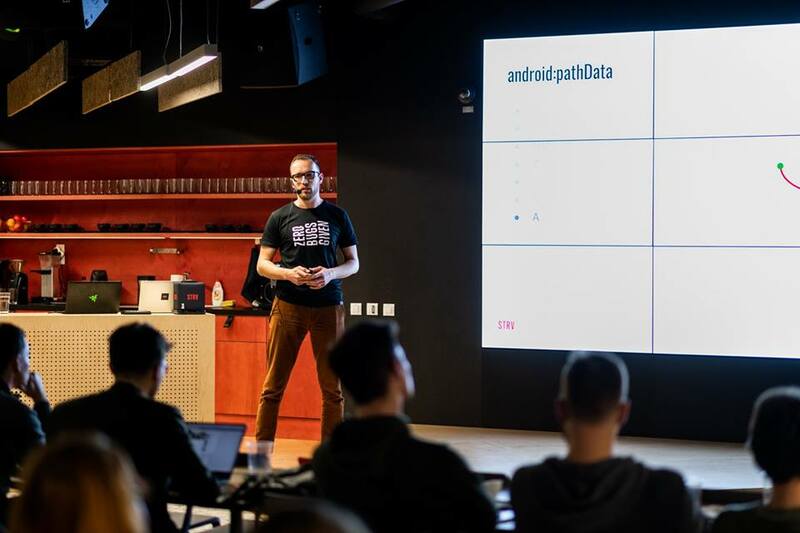 As a first-time speaker — who was a bit nervous but hit his stride once he started talking — Tomáš Mlynarič chose to discuss Flutter, Google’s new framework for mobile developers. “Flutter’s biggest gift for developers is the ‘hot reload,’ which instantly injects new code and rebuilds UI without losing the state of the app,” said Tomáš. “On the other hand, when you want to release the app, everything is compiled down to ones and zeros, therefore there’s no big overhead compared to the native solution.There are many production apps already running on Flutter, but only time will tell whether it is truly the right solution for native apps development. “Regardless, we can see the Flutter team is working hard on meaningful ideas, with impressive projects in the pipeline — like Hummingbird, which targets web apps, or desktop apps that could potentially relieve computers from heavy RAM-eating Electron programs,” he said. This summer will mark Tomáš’s third year at STRV. He has already successfully taken on many projects, including PuraScents, Feeln and Flip. 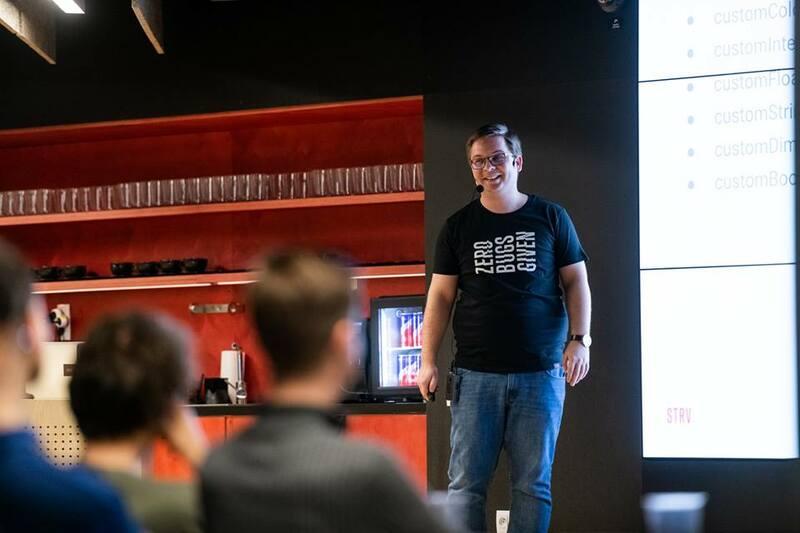 At the moment, he dedicates most of his time to working on a project for LegalZoom — one of STRV’s biggest clients. Marek Abaffy believes machine learning is the current big thing, and the MLKit library makes it easier than ever to incorporate it into mobile apps. “If you are interested in using some of MLKit’s common features — such as face detection or text recognition — or you would like to distribute your own machine learning models, MLKit is a must-try,” Marek explained. Michal Urbanek shares Marek’s view. He used his time during the presentation to go through real-time text recognition by using the device's camera, and to show how easy it is to implement and use machine learning in an app. “Don’t be afraid of trying it out if you have a decent use case for it,” said Michal. Marek is one of STRV’s promising newcomers. Although he joined just seven months ago, he’s already worked on multiple STRV Labs projects, as well as an unreleased project now in its final stages. 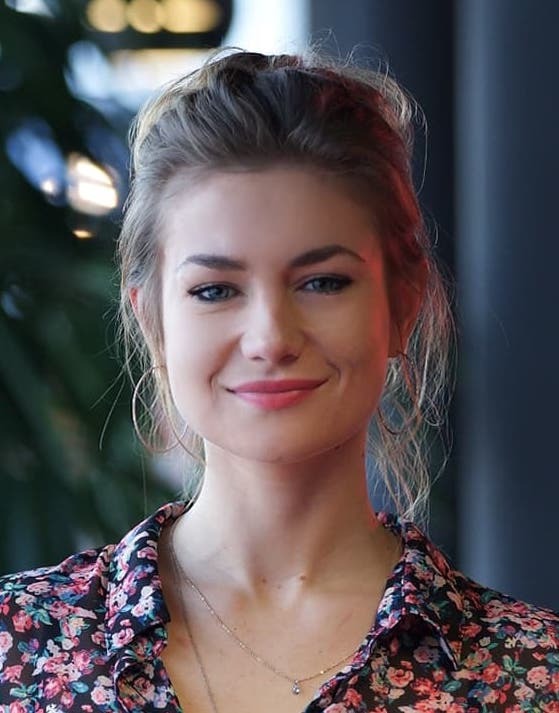 Michal started at STRV over two years ago. He spent a year and a half working on one of the company’s most notable projects, for LegalZoom. Today, his attention is on an exciting new app - coming soon. We took “a few” photos at the meetup. Check out all shots from Brno and Prague. And if you see yourself - tag yourself! Follow us on Facebook or subscribe to our newsletter for more information about upcoming events.